Take a look at the new Sale-A-Bration and Occasions Catalogs. We have fun new items to enjoy! 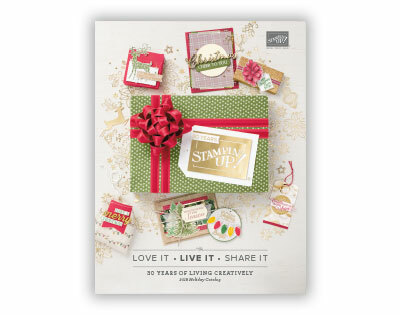 Purchases made from the annual catalog and Occasions Catalog qualify to earn free items from the Sale-A-Bration Catalog. Enjoy shopping and crafting. Sale ends March 31, 2018. I created a few cards with some of my Sale-A-Bration Rewards. This quick set of four cards was so easy to make. Here's the scoop. Paper Pumpkin is Stampin' Up! 's new monthly craft project that is sent right to your door. You will receive the special surprise in the mail that includes everything you will need to make that project. Everything except adhesive. It will come with easy to follow instructions too! Plan on 30 minutes or less to create this project. It's like having Card Club come to you! I'm so excited to be on the receiving end of one of these projects and I'm sure you will too. To find out more check out the website and when you sign up don't forget to choose me as your demonstrator! I'm sure you have thought I've dropped off the face of the earth. It sorta feels like that. Just don't have that many hours in the day. So, here's the scoop. I've been busy working my other full time job in Virgina. I love it, and in the meantime I've been stamping on the weekends. Mostly on Sunday watching football. This summer I started stamping cards for my grandmother's retirement community. She passes a binder of about 50 cards around to her friends and they have been placing orders. Needless to say the demand has kept me busy stamping on the weekends. I've enjoyed sharing my love for stamping with a different fan base. One that doesn't want to stamp themselves however they love sending out the hand-stamped cards. It's been a little easier on me than hosting multiple events in my home over the last year. 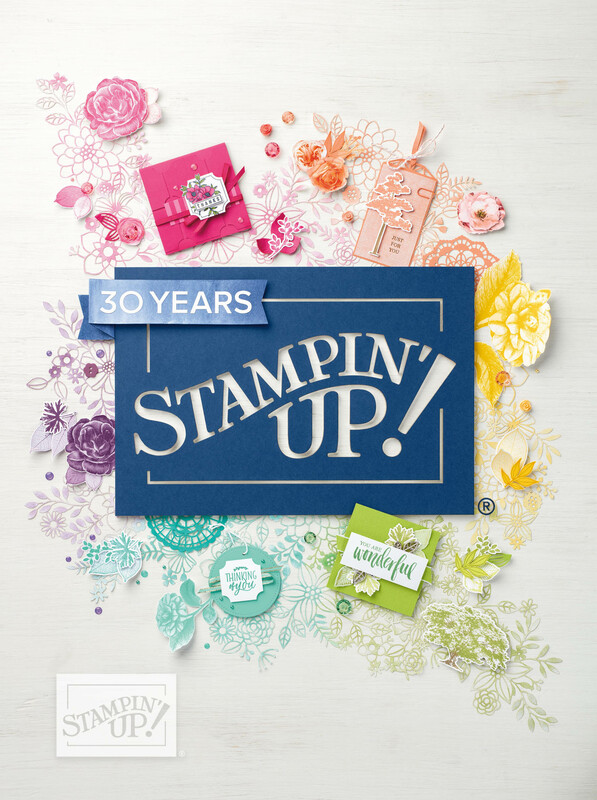 As they say, make your Stampin' Up! business work for you. This past year I have. I've missed stamping with my customer base though. I am hoping to have an event during sale-a-bration this year. Trying to fit one in before the holidays has been very difficult with my work schedule. So, here's hoping my next event will be during Sale-A-Bration. Texture Boutique Embossing Machine, Flower Garden Textured Impressions Embossing Folder, and Stripes Textured Impressions Embossing Folder--buy as a bundle and save. The Texture Boutique Embossing Machine works with Textured Impressions Embossing Folders to transform ordinary cardstock, paper, metallic foil, or vellum into an embossed, textured masterpiece. 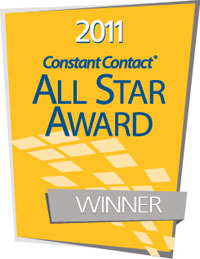 Stay tuned for the Online Extravaganza starting tomorrow! Discounts you wont want to miss!